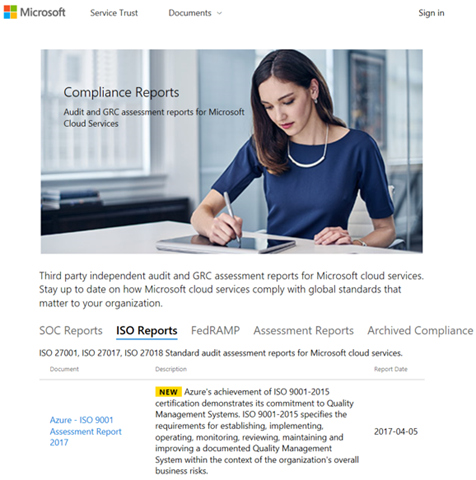 As part of our ongoing effort to deliver the broadest and deepest set of compliance offerings, Microsoft Azure is proud to announce that we obtained the ISO 9001:2015 certification, addressing Quality Management systems. ISO 9001:2015 provides guidance on implementing a quality management system focused on delivering quality products and maintaining a constant state of improvement to exceed customer expectations. This certification (our 5th in the ISO family of certifications) is in perfect alignment with our goal to enable customers by providing the leverage of our compliant and quality products across a broad range of regulated industries, markets, and regions. Achieving this certification underscores our drive to provide the most quality product possible. The ISO 9001:2015 certificate for Microsoft Azure can be downloaded from here . The certificate covers 52 services across the following offerings: Azure, Cloud App Security, Intune, PowerApps, Power BI, Flow, Genomics, Graph (detailed scope is listed on the certificate). 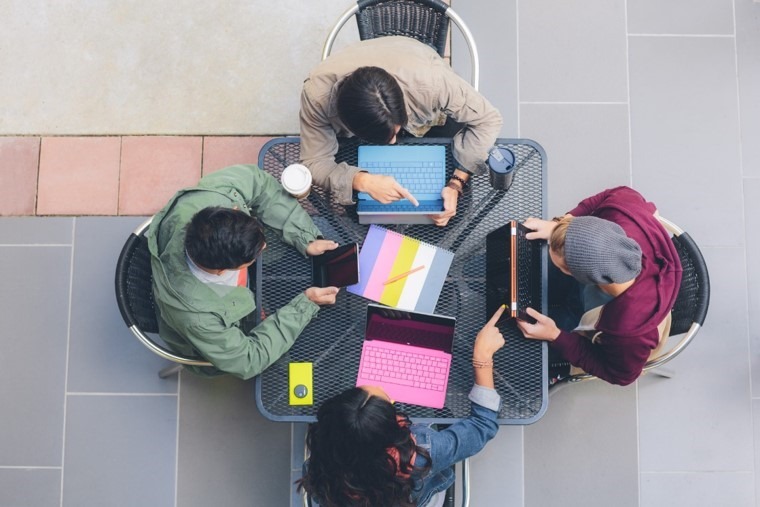 For more information on Microsoft Azure’s ISO 9001:2015 Certification and our vast compliance portfolio, please visit the Microsoft Trust Center.